Kirsch (German for ‘cherry’) is a fruit brandy that is very popular in Germany. 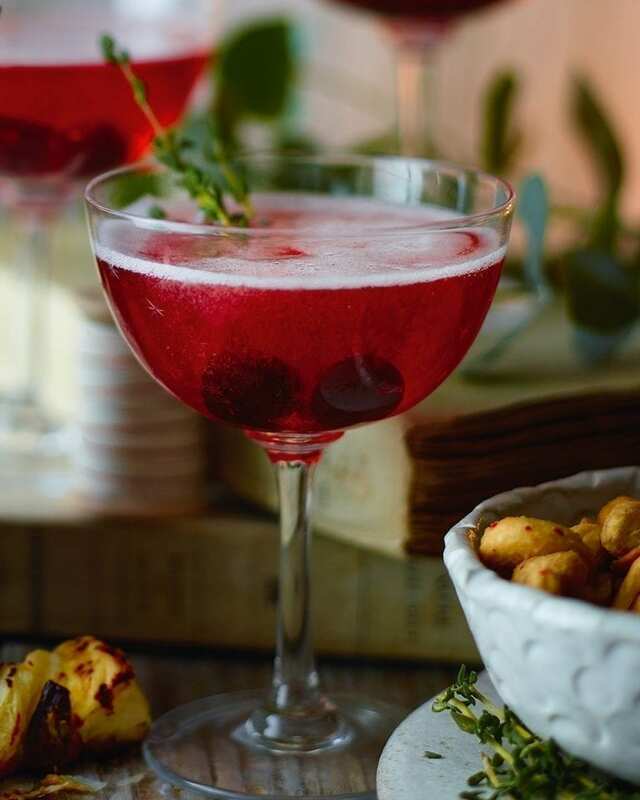 It is made from double-distilled morello cherries and is often enjoyed, at room temperature, as an aperetif or post-dinner drink. Try adding it to cocktails such as a Singapore Sling, use in savoury sauces or add a boozy kick to desserts. Black forest gâteau is an example of a popular dessert made using kirsch.